Rare one bedroom, one bath, "with garage", 1st floor unit....no steps! Located in beautiful Jefferson Village, an active adult community offering the perfect lifestyle. Unit has living room, dining room, kitchen, plenty of closets and patio. Heat included in Common Charges. Move in condition. New washer/dryer combo, wall to wall carpet, A/C 2008, Boiler 2008, Water Heater 2014, Refrigerator 2017. Enjoy all the special amenities this community has to offer including, Clubhouse with kitchen, In-Ground Pool, Tennis, Art Classes, Fitness Room, Veggie Gardens and much more. 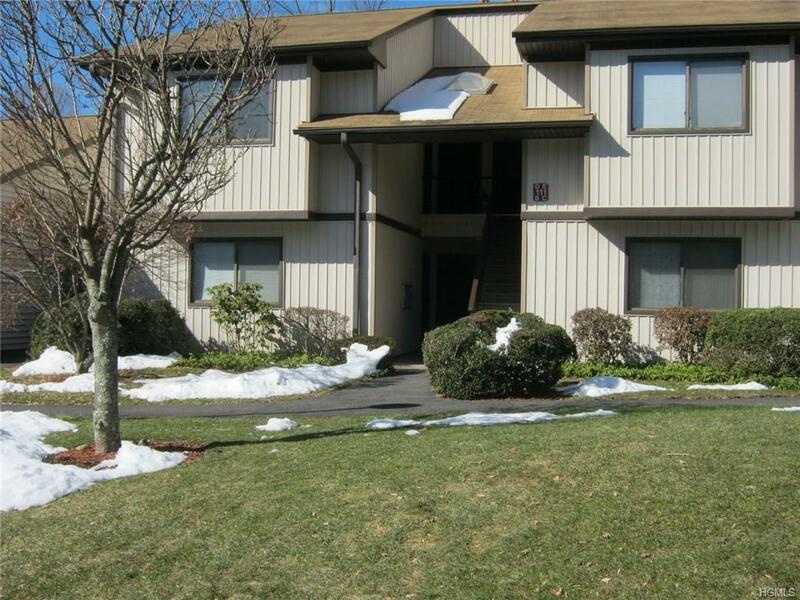 Close to Taconic Parkway and JV Mall. 55 Minutes to NYC. Needs some updating. Priced to Sell! Listing courtesy of William Frattarola, Sr. of Houlihan Lawrence Inc..